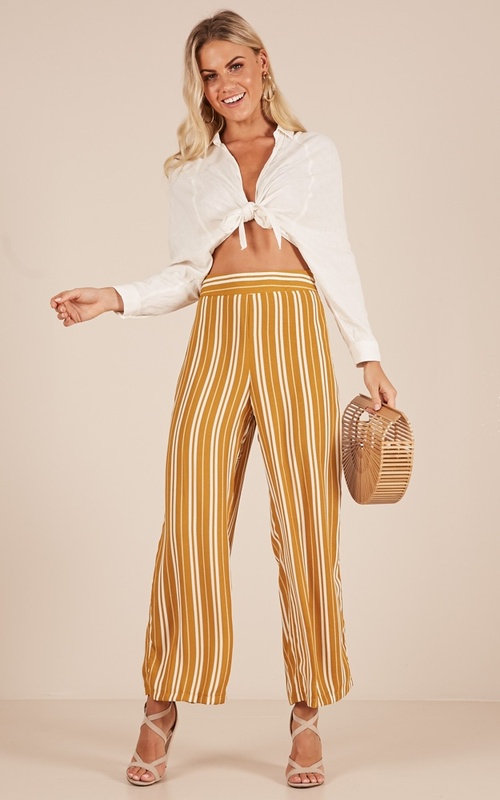 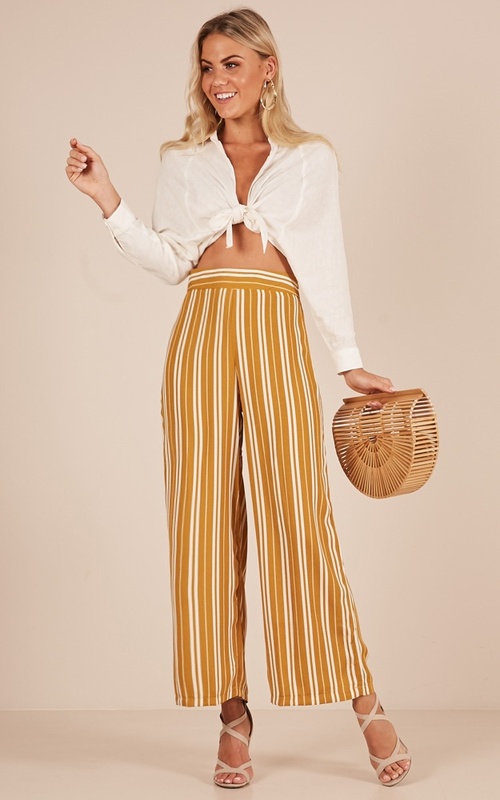 Make a statement whilst wearing these trendy wide leg pants! 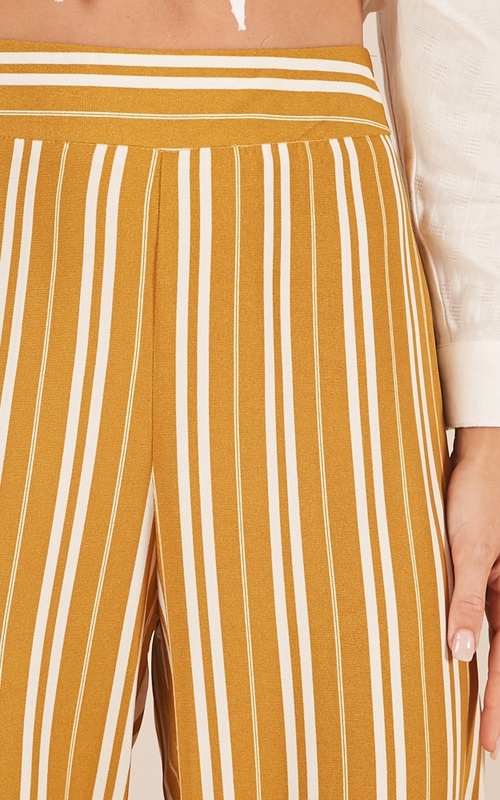 This cute piece features a stripe detailing and would be pefect for any occasion. 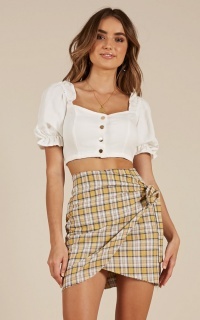 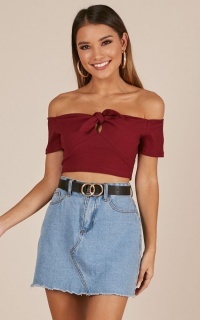 You'll love to pair with an off shoulder cropped top or a belt for an extra cute finish.